Steeped in maritime, cultural, musical and sporting history, few cities can boast such a rich and diverse heritage as Liverpool. This long and illustrious past has helped shape today’s cosmopolitan city, which naturally falls into eight distinctive yet complementary quarters. Download a Liverpool city centre map, which highlights their locations. This beautiful Georgian district stretches from Liverpool Metropolitan Cathedral, along the aptly named Hope Street, to the Liverpool Cathedral. It is home to the Liverpool Philharmonic Hall, Unity Theatre and Everyman Theatre plus many of the city’s best eateries including The Side Door, 60 Hope Street and the acclaimed London Carriage Works. 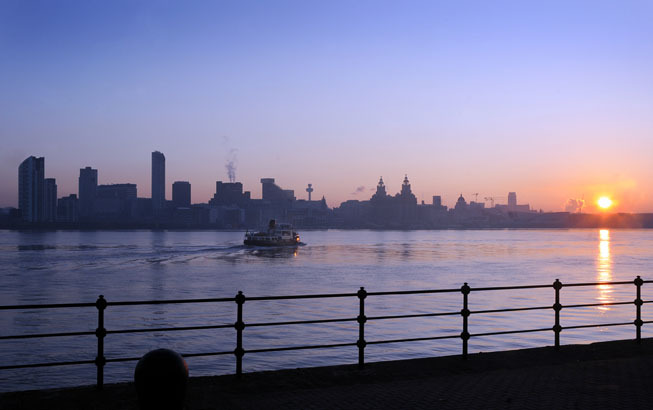 Liverpool’s Waterfront is one of the most iconic and recognisable waterfronts in the world. 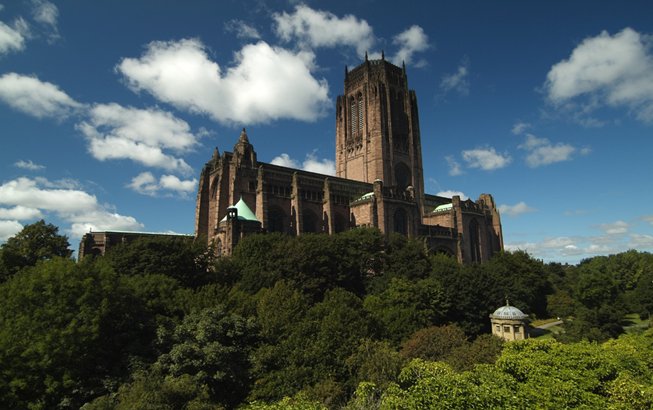 Today, it’s a great place to visit, with a whole host of things to do in a breathtaking and iconic setting. 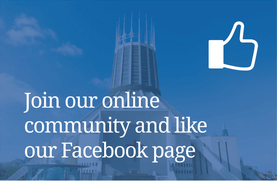 Where else could you marvel at truly magnificent mercantile architecture like the famous Liver Building; enjoy world-class contemporary art at Tate Liverpool; explore the Albert Dock and become interactive at the recently opened Museum of Liverpool – all within a stone’s throw of one another. As you may expect, this Quarter encircles Mathew Street, home of The Cavern Club – the most famous club in the world. This vibrant area is a focal point in The Beatles’ history and is also home to the music Wall of Fame, Cavern Pub, Hard Days Night Hotel, the Cavern Walks designer shopping centre and a whole host of other shops, bars and restaurants. 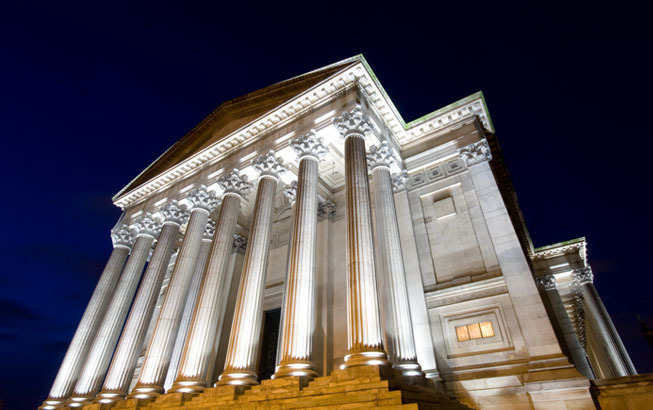 Housing the magnificent St. George’s Hall, one of the finest examples of neo-classical architecture, together with World Museum Liverpool, Walker Art Gallery and Liverpool’s Central Library, a visit to this Quarter is a must for all culture vultures! It’s ideally located opposite Lime Street Rail Station and only a few minutes’ walk from the city centre shopping districts. Described as the bohemian heart of Liverpool, the RopeWalks is bursting with art, music and culture. The large 19th century warehouse buildings, previously used for rope making, now house bustling coffee shops, boutique shops, chic hotels and cultural institutions such as FACT and St Luke’s, known locally as ‘the bombed out church’ – one of the most unique event spaces in the country. Close to Liverpool’s RopeWalks and Hope Street Quarter, you certainly know when you’ve arrived in China Town. This is home to the oldest Western Chinese community, complete with the largest Chinese arch outside of China. Today it offers a superb selection of Chinese and pan-Asian restaurants, Chinese supermarkets, the Black-E contemporary arts centre and much more. Liverpool is now one of the UK’s top retail destinations. 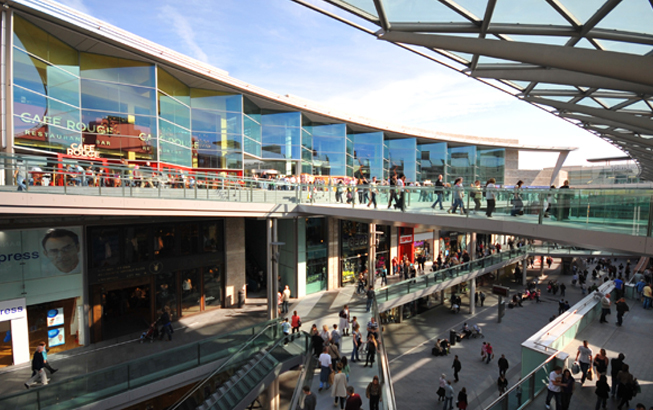 There’s Liverpool ONE which boasts over 160 high street shops, boutiques, cafes and restaurants, designer labels in Met Quarter and Cavern Walks, plus the City Central district with two department stores and over 400 shops. The Baltic Triangle is home to many of the city’s creative industries, plus hip live music venues and unique bars and restaurants. Close to Liverpool Waterfront and the Albert Dock, this historical area now houses some of the trendiest venues in the city including the uber-popular Camp and Furnace. This guide has been compiled by VisitLiverpool.com.